Every home should not be without at least one of the hand-crafted custom designer rugs that add so much to any room. 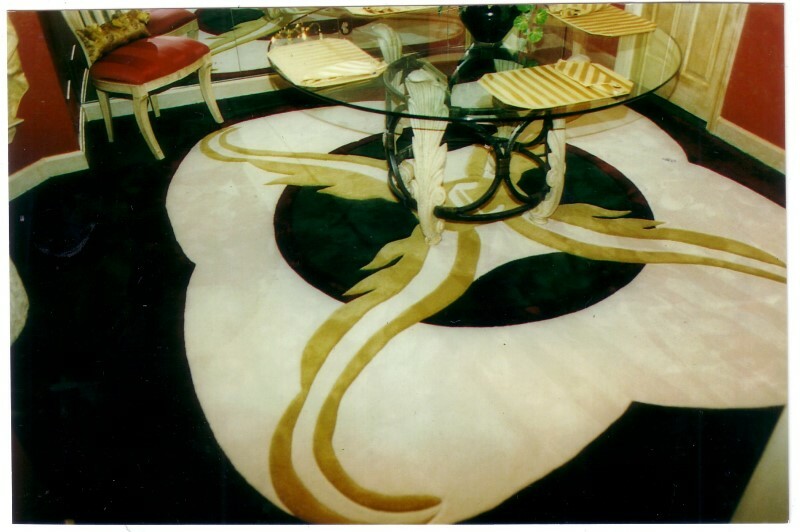 Our superb craftmanship stands out in each custom rug we produce. You have found the hand-crafters of these custom rugs! Virtually unlimited choices in designs, shapes, and sizes. Exclusively made for you, enjoy your own creation in an exquisite custom area rug. 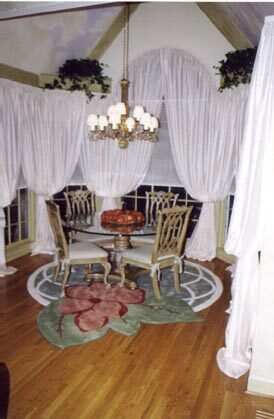 From the elaborate and expensive to the simple and inexpensive, we offer custom rugs for every price range. 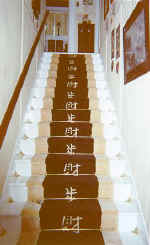 Also offered is craft training and in home design consultation. 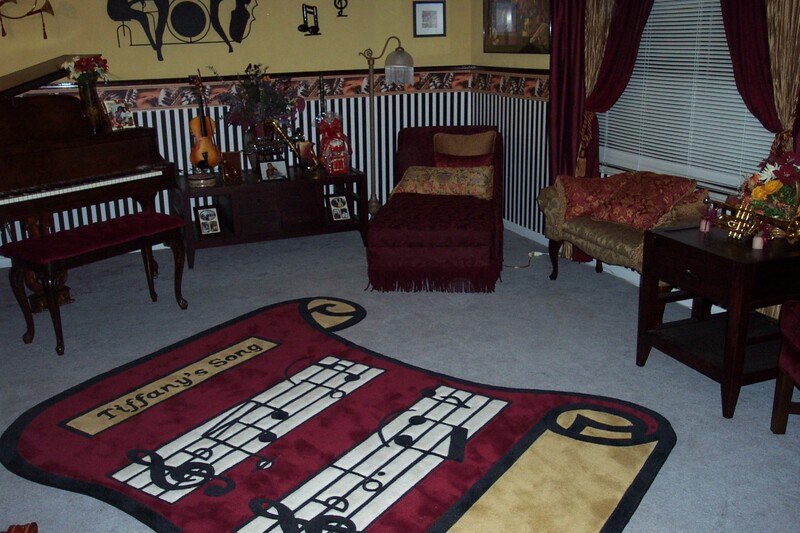 Another great rug example of creativity. Customize your space into whatever design you want.